Clojure is a hosted language, so we need to install a Java run-time environment (JRE). Java is typically installed on all modern operating systems. 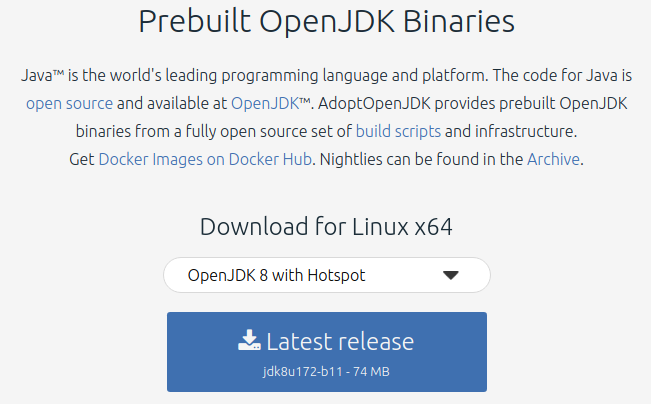 openjdk-8 not available or not the right version? Available java versions will be listed. Enter the list number for the version you wish to use. Run the file once downloaded and follow the install instructions. The details of Java&apos;s version may differ from what you see above; that is perfectly fine, so long as you have Java version 8 or above.